Questions or comments? Contact us by email, phone or complete and submit the form below. 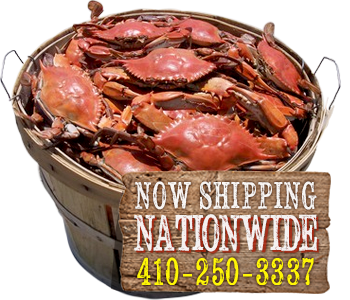 Thank you for contacting The Crab Bag Crab House in Ocean City, Maryland. Someone will get back to your shortly.